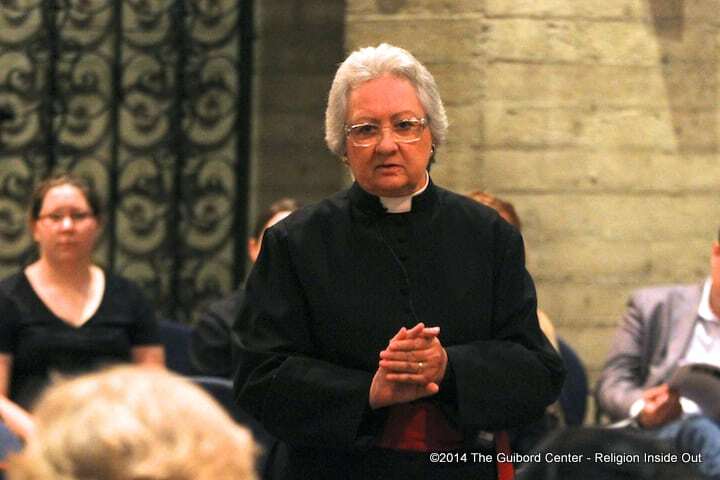 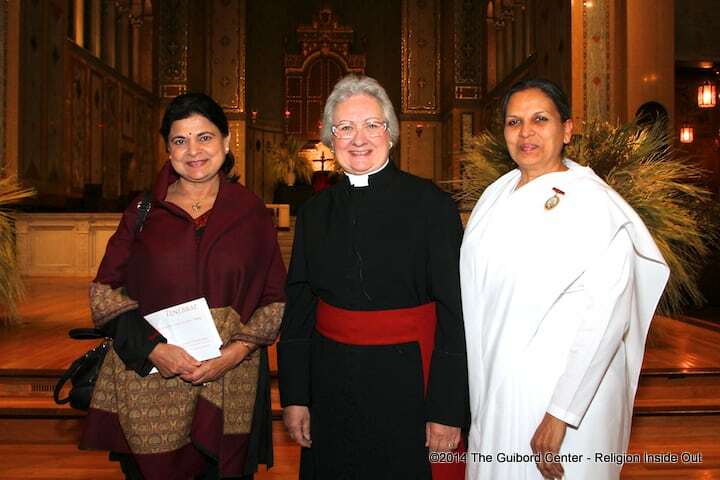 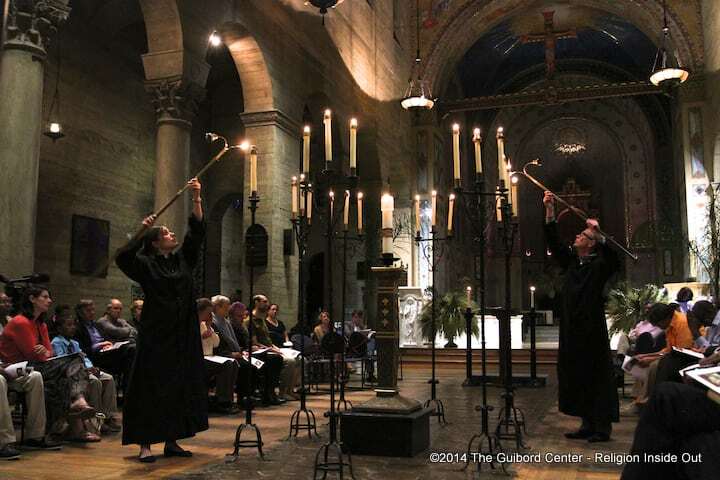 St. John’s Cathedral hosted The Guibord Center for the hauntingly beautiful liturgy of Tenebrae during Holy Week as part of our 101 Series: Sacred Texts in Sacred Places. 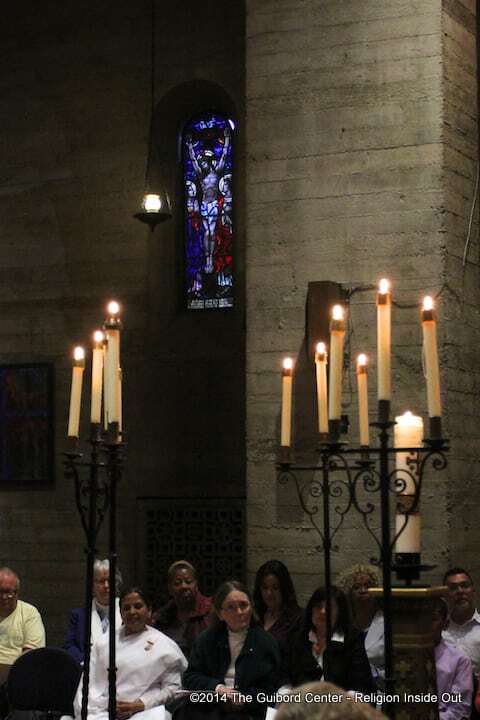 The name Tenebrae (the Latin word for “darkness” or “shadows”) has for centuries been applied to the ancient monastic night and early morning services (Matins and Lauds) of the three days of Holy Week. 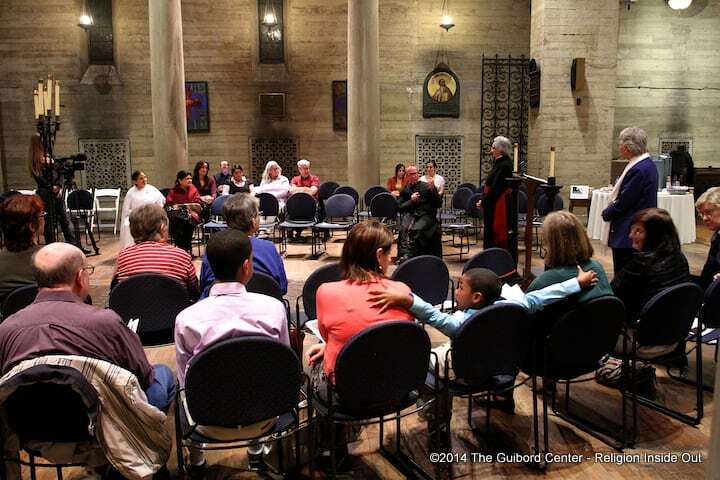 It has been revised as one service for use on Wednesday night of Holy Week. 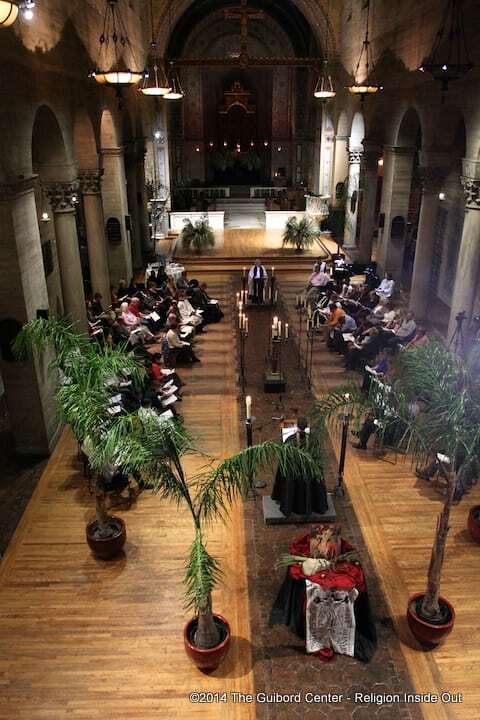 Tenebrae is often referred to as the “gateway” to Triduum, the three days of Jesus’ final Journey beginning with Maundy Thursday, Good Friday, and The Great Easter Vigil concluding with Easter Sunday. 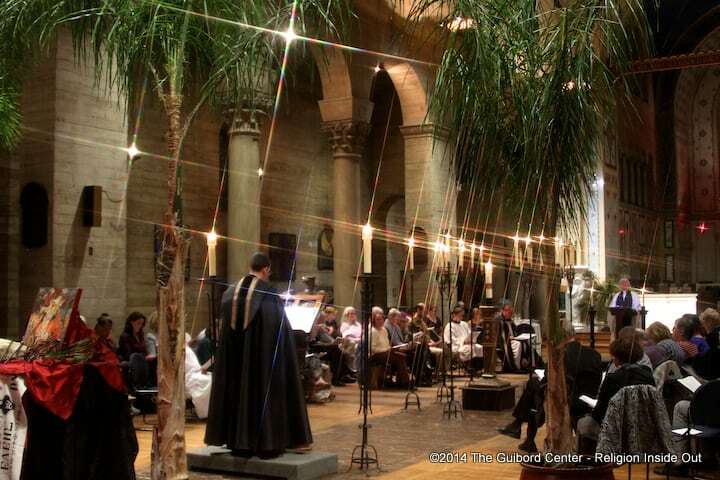 This unique service provides an extended meditation upon, and a prelude to, the events in our Lord’s life between the Last Supper and the Resurrection. 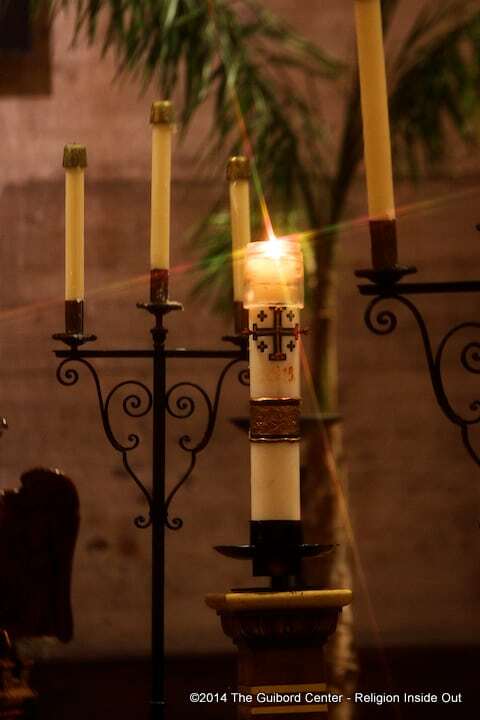 Apart from the reading from Lamentations, in which each verse is introduced by a letter of the Hebrew alphabet, the most haunting feature in the service is the gradual extinguishing of candles and other lights in the church until only a single candle, considered a symbol of our Beloved Jesus, remains. 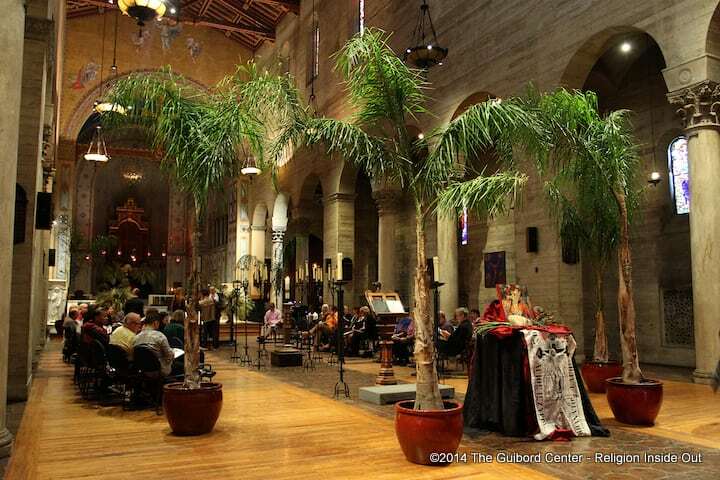 Beautiful music is interspersed throughout the liturgy to deepen the experience. 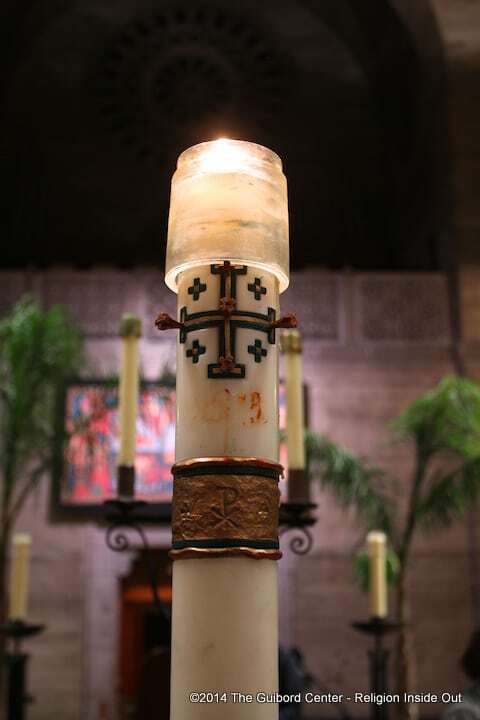 Toward the end of the service this single candle is hidden, typifying the apparent victory of the forces of evil. 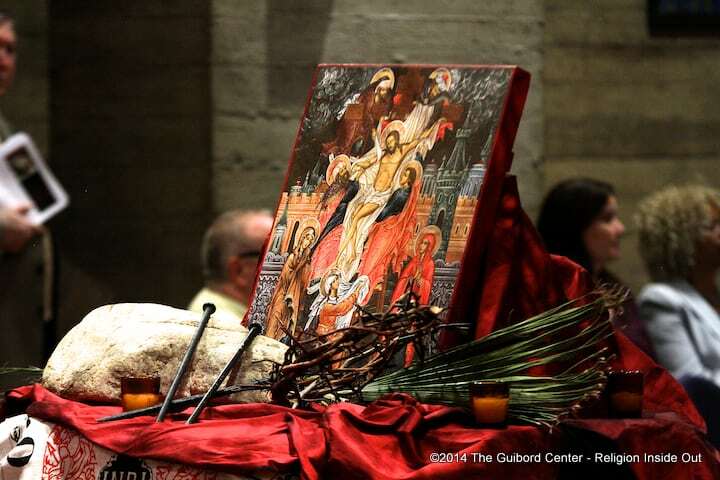 At the end of the service, a loud noise is made, symbolizing the earthquake at the time of the resurrection (Matthew 28:2). 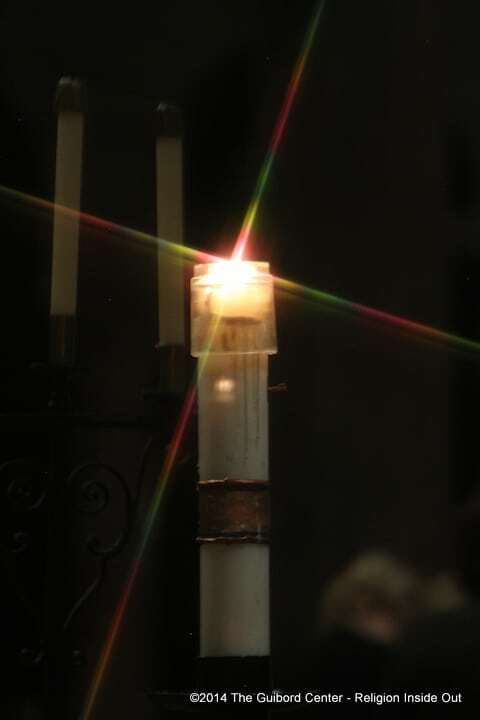 The hidden candle is restored to its place, and by its light all depart in silence. 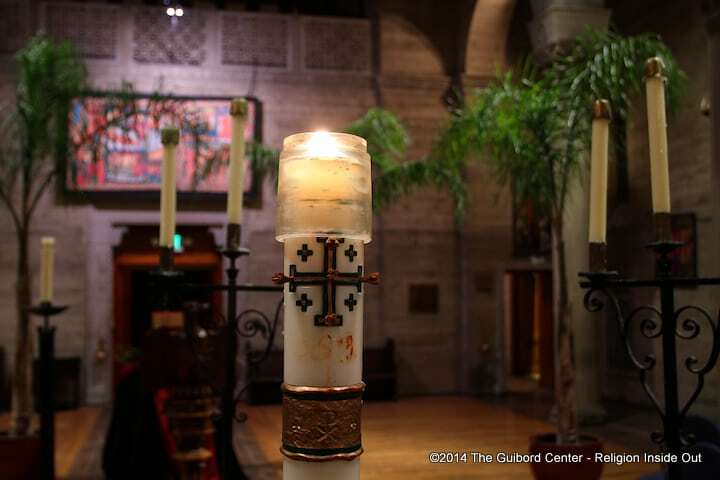 The liturgy for Tenebrae is rich in its simplicity and powerful in its symbolism.